Home Features Opinion Gavin Green Why aren't electric cars designed more boldly? Gavin Green: why aren't electric cars designed more boldly? ► Do EVs have to look so normal? Letters page contributor Gary Sutton writes, ‘Why are electric car designers persisting with the decades-old three-box paradigm?’ (CAR magazine, March 2018). And he’s right to ask. 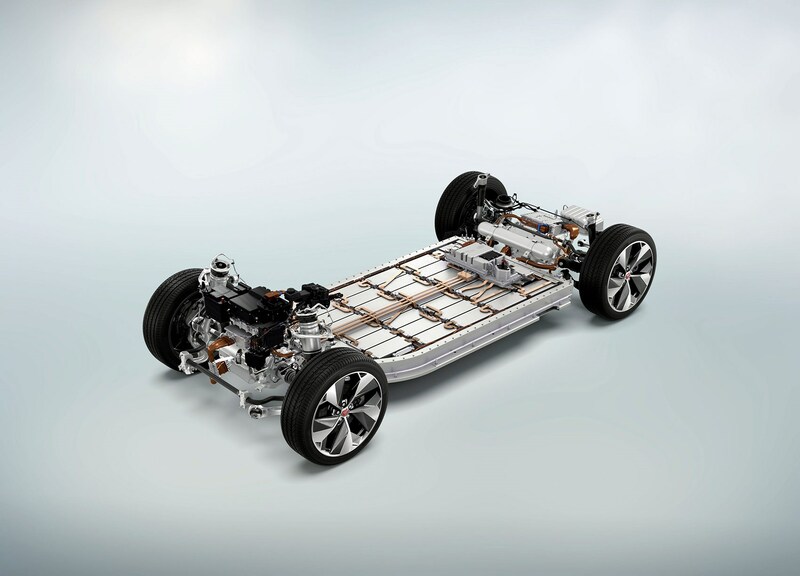 Most electric cars are cautious petrol-car clones, which fail to utilise the numerous packaging and styling advantages of their electric powertrains. And this caution is, sadly, not new. We saw it more than 100 years ago, when petrol cars first stuttered into life (and Karl Benz’s ran well enough to hit a brick wall). Perhaps not surprisingly, they were clones of the form of transport they usurped: motorised carriages minus the horses. There was no need for their big dashboards (a barrier of wood to stop mud being ‘dashed up’ from horses’ hooves), tall wagon-style wheels, open bodywork or their high exposed seats (to see over the horses). Just as there is no need for three-box (or even two-box) architectures, voluminous front engine bays and upright grilles on electric cars. Car designers are a timorous bunch. In the early 21st century, their caution is less excusable than it was in the late 19th. Some horseless-carriage compromises continue. We still have dashboards that are mostly mere space-grabbing ornamentation. Issigonis dumped it on the early Minis, which had a central instrument pod and a useful front storage shelf instead. On the new Phantom, Rolls-Royce has turned it into a display case for artwork. On most luxury cars, the dashboard is simply a useless piece of wood applique. It took a few decades for the horseless carriage to morph into a ‘proper’ car. It may well take the electric car a similar length of time to evolve. 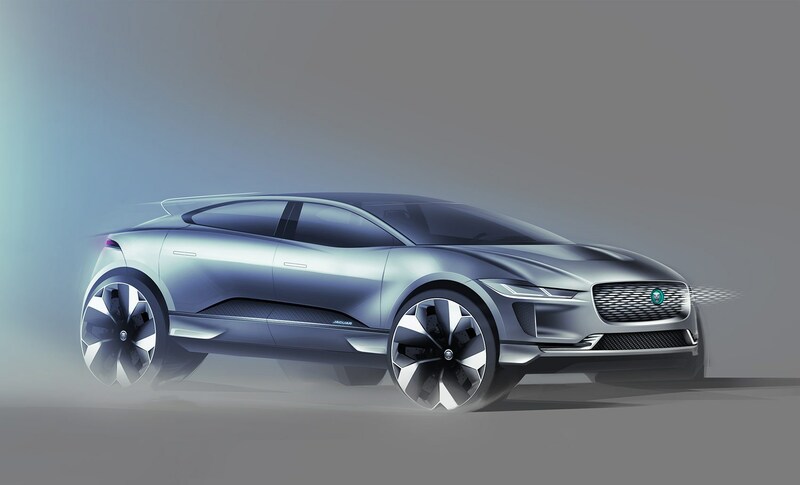 The Jaguar i-Pace at least hints at the possibilities. Its design is the work of Ian Callum, a man more used to styling long-bonnet sportsters than compact electric cars. ‘It’s the most exciting project I’ve worked on in 40 years as a car designer. It’s a new hero Jaguar for a new era,’ he told me at the recent Geneva motor show. He believes the i-Pace is the most significant Jaguar since the E-Type. Packaging all the major mechanicals in a ‘skateboard’ floorpan gives enormous design freedom. Most modern electric cars continue – unnecessarily – with bulky front engine bays, high noses and deep grilles. Rejecting all this allowed Callum and the engineering team to use a cab-forward design, as on a mid-engine sports car. This not only looks desirable and sporty, it liberates a vast amount of cabin space. The driver and front passenger sit much nearer the front wheels. So there’s more back-seat room and boot space. The i-Pace has the same footprint as a Porsche Macan but is roomier than the bigger Cayenne. It looks like a mid-engined sportster on steroids, and the closest Jaguar to it, in style, is the stillborn (and stunning) C-X75 supercar. Electric cars need less cooling than petrol cars. So EVs can have lower noses, to help aerodynamics and style. Yet most don’t. The i-Pace’s lower nose helps to give it a clean aero profile, accentuating its mid-engine stance. Callum admits he could have made it lower still. 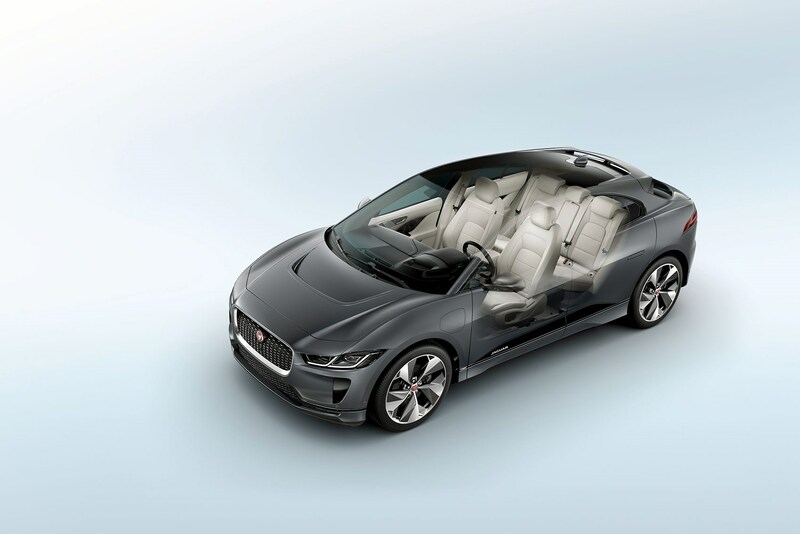 ‘Instead we made it a little higher to retain that Jaguar presence.’ EVs also don’t need gearboxes, clutches, bell-housings, exhausts and petrol tanks – their omissions should all liberate cabin space. Heating and ventilation can also be more compact – see the Tesla Model 3. There are encouraging signs that the car industry is about to throw off the petrol-car design shackles. 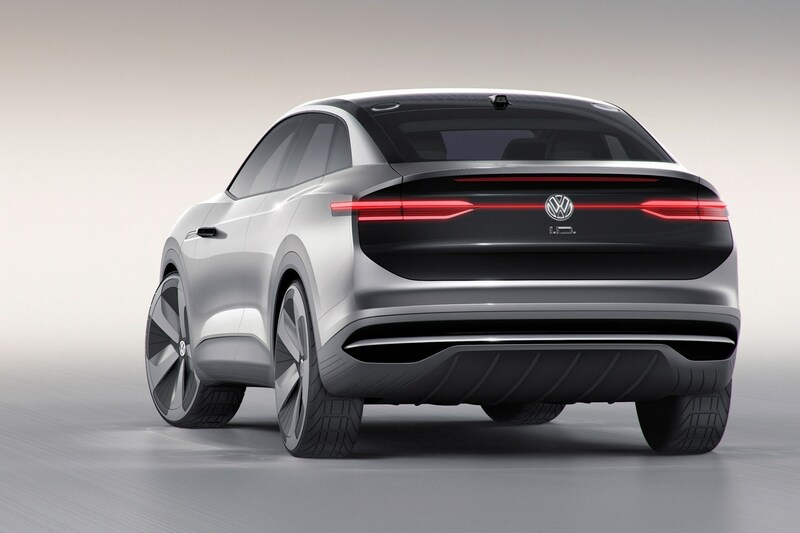 Volkswagen’s quartet of upcoming ID electric cars (below) are all freshly styled and superbly packaged, although still a few years from market. 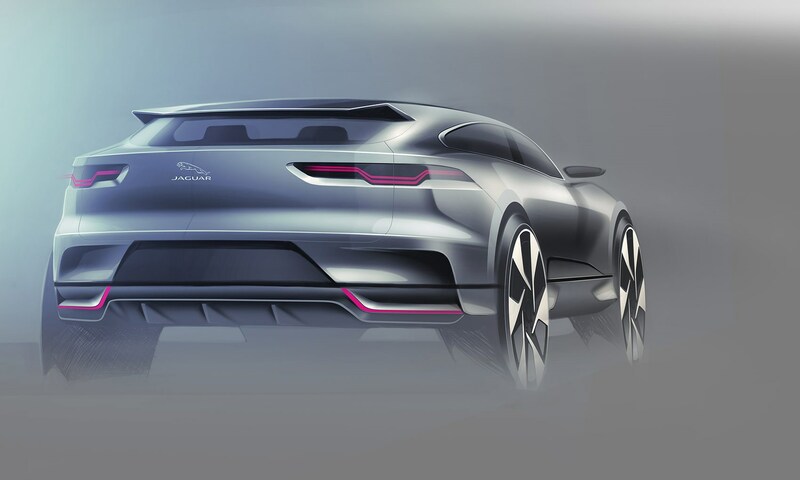 New concepts from Lagonda and Porsche hint at bold new design possibilities. Meanwhile, most new EVs are still electric conversions of existing petrol or diesel cars: too heavy, poorly packaged and little more than convenient EV entrées for their manufacturers. This is true of all EVs currently sold by Ford, Volkswagen, Hyundai, Kia, Peugeot, Citroën, Mitsubishi, Smart, and others. Even bespoke EVs – the Leaf, the fine Zoe, the innovative Model S – are mostly cautiously designed, probably to avoid frightening circumspect petrol-car owners whom they wish to woo. But, Mr Sutton, the times they are a-changing. The Geneva show was proof that, to quote Dylan, the old road is rapidly agein’. And, very soon, he that gets hurt will be he who has stalled.